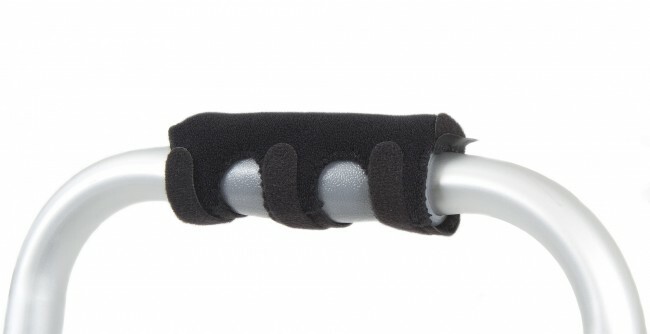 Flexivity Mobility Grips are the most effective and comfortable solution for relieving hand pain caused by mobility devices. Not suitable for anatomic grip handles. 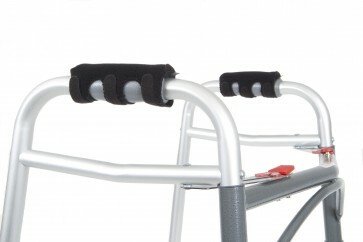 Sold as a pair, walking frame not included. 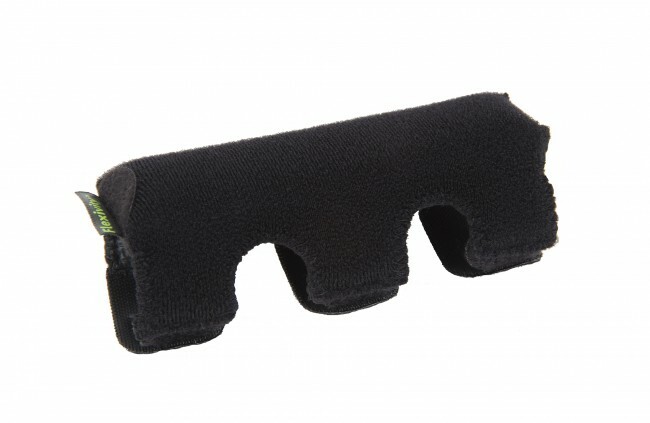 Don’t suffer in silence any longer, order your Flexivity mobility grips today. Did the job, no problemsReview by Sally C.
Excellent productReview by G. Crowley "taffy"